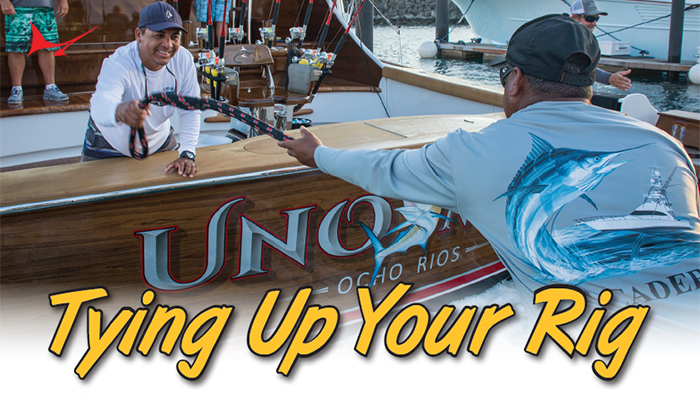 South Florida sailfish tournament has officially started. 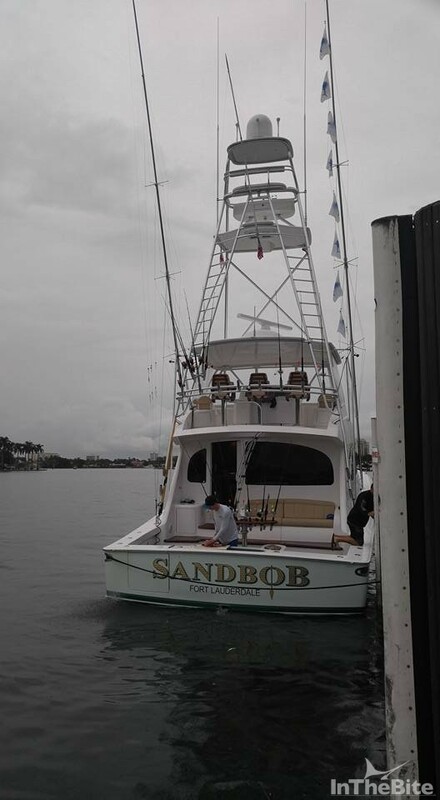 Both the Palm Beach Sailfish Classic and Jeb Bush Florida Classic sailfish tournaments finished Nov. 21, 2015 and just before Florida’s first cold front descends into the South Florida region. 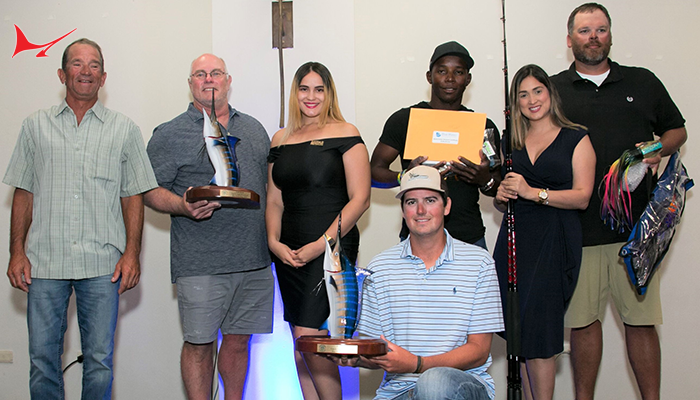 The migrating sailfish have yet to show up in big numbers but a few teams were able to take advantage of a couple flurry’s to win the respective tournaments. 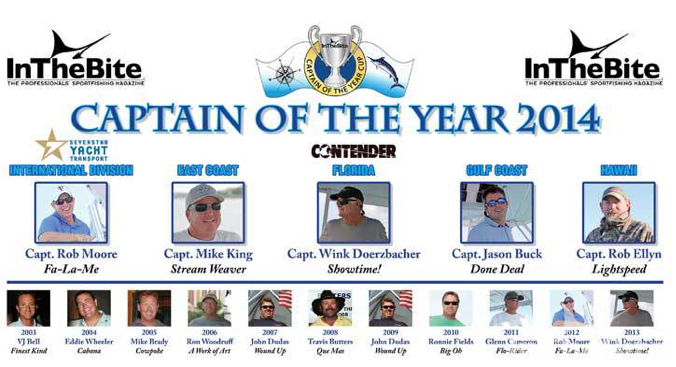 The Contender Florida Division Captain of the Year Cup is coming down to the wire. 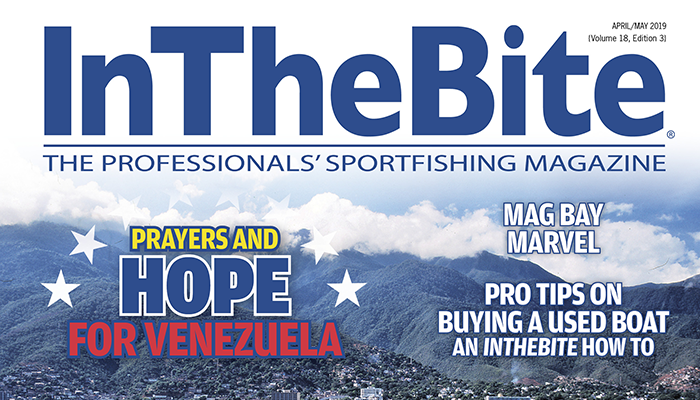 With a few events remaining before December 31, 2015, first place is yet to be decided. 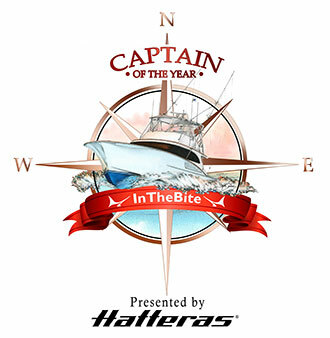 Keep an eye on these captains as they go for the prestigious title of Captain of the Year. 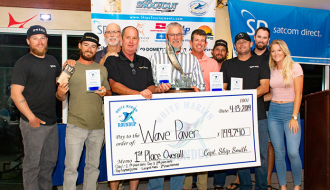 WPB Silver Sailfish Derby, 1st Place, 500 Pts. Gold Cup, 2nd Place, 300 Pts. 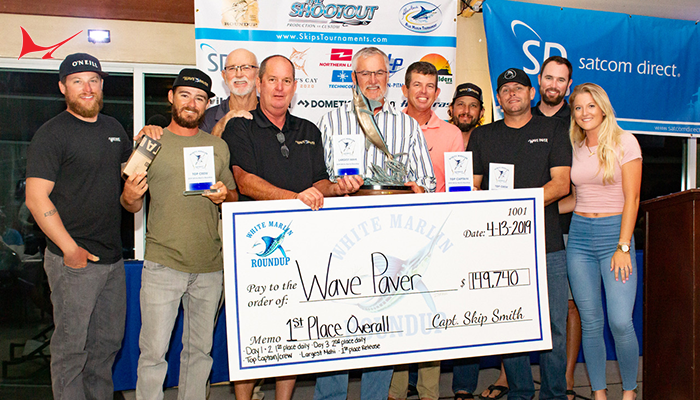 WPB Silver Sailfish Derby, 2nd Place, 300 Pts. Pelican Yacht Club, 1st Place, 500 Pts. 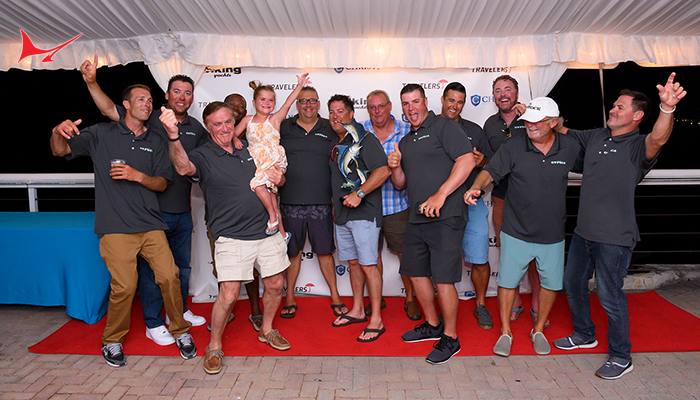 1st Place- Team Sandbob with Captain Paul Bartley. 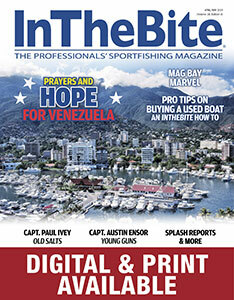 Congratulations to all the winners.